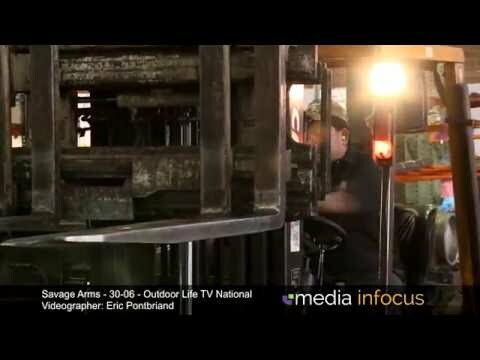 Client Objectives: This reel demonstrates a variety of projects we've done here at Media Infocus, that are related to manufacturing. Production Notes: One of the challenges of filming in this environment is getting the right "beauty" shots. We use cinematic lenses, dollys and sliders to get the right angles. All this, while being conscious of proprietary projects the client may be working on. 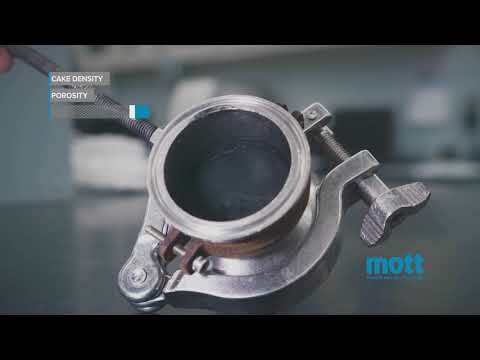 Client Objectives: Give potential customer an inside look into the MOTT laboratories to get a better understanding of the value of services available. Production Notes: Shot over two days at the client location. Client Objectives: To tell the client's story...in their own words. 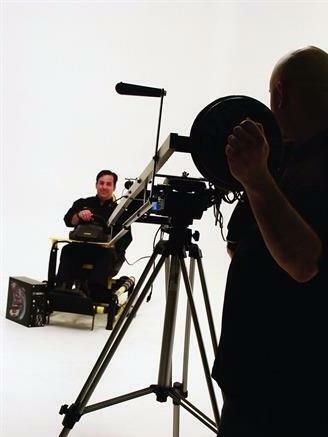 Production Notes: This video demonstrates how client interviews mixed with expertly captured b-roll can create an interesting story that is unlike any "conventional" advertisement. Client Objectives: To create a long-form video for use as sales support, as well as presentation at an International Tradeshow. Production Notes: We created a video that demonstrates the features and benefits of this product compared to its competition. Client Objectives: Create a Kickstarter campaign to launch "The Hangman" to the next level by raising funds for further development. Production Notes: This kickstarter.com crowd-funding video helped our client to launch their product and reach audiences nationwide successfully. With a mix of on-location videography and interviews, we tell the founding story, introduce the product and cover all the key benefits in this short, three-minute Kickstarter promo. 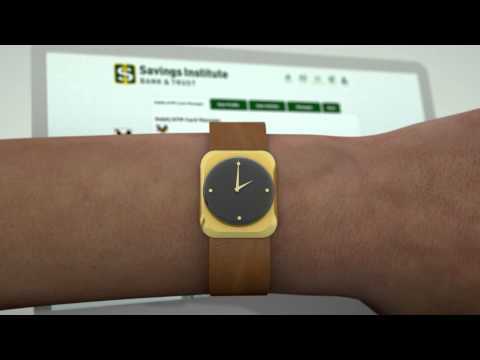 Client Objectives: Create 3D animated visualizations for CAD models. Production Notes: Even though the product wasn't yet ready for full production and materials were not yet in hand, Using animations to tell our story allowed us to help audiences visualize what these tail-light-guards would look like under real-world conditions. We can handle models in almost any format, creating compelling visualizations, examples, instructions and marketing materials. 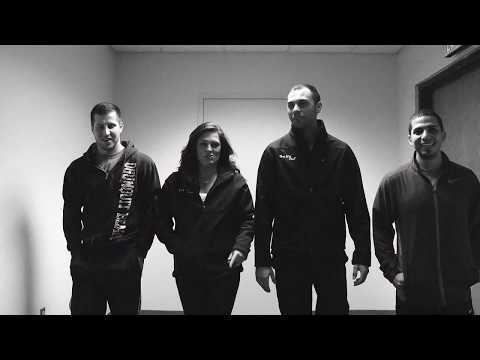 Client Objectives: Our goal with this production was to tell our client's story with video. In doing so, we tried to demonstrate the excitement and variety of classes they offer, while portraying the enthusiasm the owners have with their GFP family. Production Notes: GetFit specializes in cross-fit training. We shot this small business documentary with stabilization equipment to capture the teamwork, action, and grit of the cross-fit exercise experience. This video represents how our clients can tell a story that is unique, interesting and worthy of watching. Client Objectives: To create an instructional video that demonstrates usage, while walking the audience through its many features. 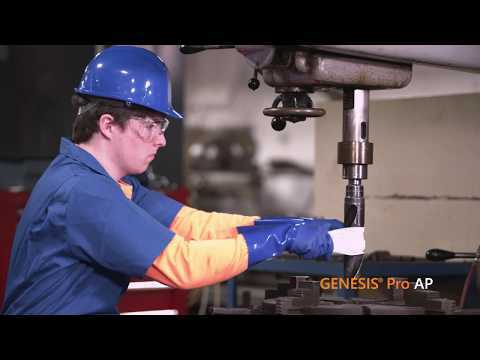 Production Notes: This video incorporates several marketing elements to fill roles as both instructional and marketing video. Client Objectives: The goal of this spot was to announce their expansion. 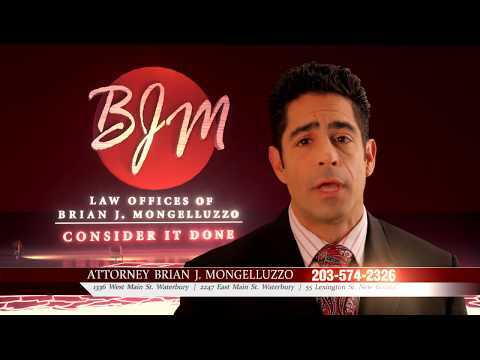 Production Notes: BJM Law hired Media Infocus to create an attention-grabbing spot to announce their new location. Client Objectives: Increase awareness of the new insurance program offering and increase consumer confidence. Production Notes: As well as scripting and concept, we also handled talent casting, location scouting and prop coordination for this television commercial production. Client Objectives: To create a TV commercial that airs locally on Cable and is targeted towards commercial customers and is centric on the new "remote deposit" service. 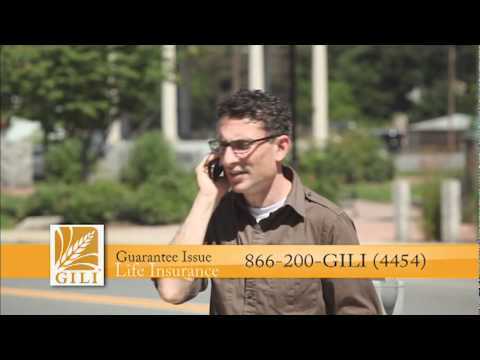 Production Notes: This commercial concept was produced to dramatize a new banking feature in a way that would be of interest to local Connecticut television audiences. Shot with professional actors at the client's location. Client Objectives: To tell their story with the power of video. 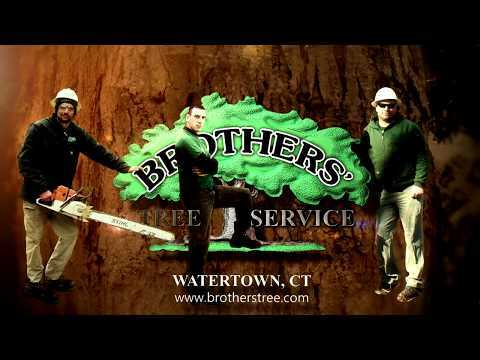 Production Notes: Shot at a client's job site over one day, this video incorporates interviews of the partners with job site b-roll of their employees at work as they remove a large tree. The feature highlights all the unique selling propositions of Brothers Tree, helping Connecticut prospects fully understand the advantages of using the Brothers over their competition. Client Objectives: Offer help to those injured by distracted drivers who caused accidents due to texting and driving. 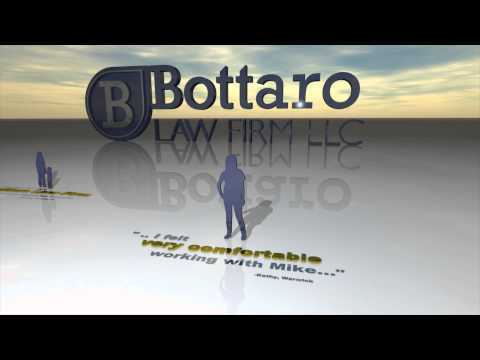 Production Notes: Attorney Bottaro of Rhode Island adopted an area of personal passion as a platform of differentiation: Texting and Driving. We created this exciting special effects drama to help audiences understand that passion while encouraging those injured by distracted drivers to call. Client Objectives: Create "Buzz" for an attorney breaking ground in the Rhode Island area. Production Notes: Through 3D elements and animation, Our concept was to use client testimonials and professional narration to create the sense of local "buzz" the client needed to propel their firm towards being a major contender in their area. Client Objectives: Branding spot to reinforce the "history" TSB has and the relationships built over the years. 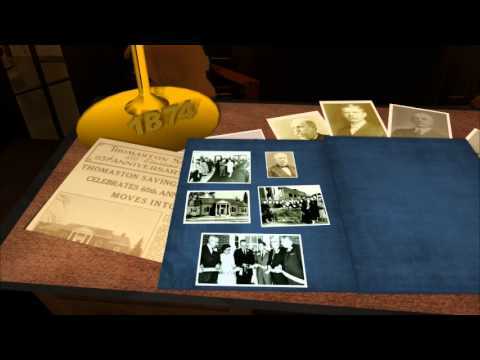 Production Notes: This banking video production helps viewers connect with the bank's history by narrating its story over a 3D animated desktop scene that included vintage photographs provided by the client. Client Objectives: Here you'll find a production reel that demonstrates a variety of work we've done in the "banking/professional" industry. Production Notes: You'll notice a variety of elements used in these productions. From green screens, to 3D animations, we work with it all. 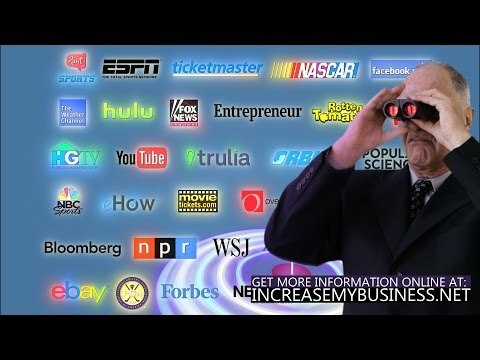 Our goal is to create unique productions that "get attention." Client Objectives: Create an informative, creative production to promote their new online banking service. Production Notes: 3D models, animations, motion graphics, scripting, creative. Client Objectives: Cable advertising campaign to inform the general public of Thomaston Savings Bank's new location in Bristol, CT.
Production Notes: Media Infocus created a professional, creative commercial that incorporates historic photos and key staff members to help introduce the bank to the general public. 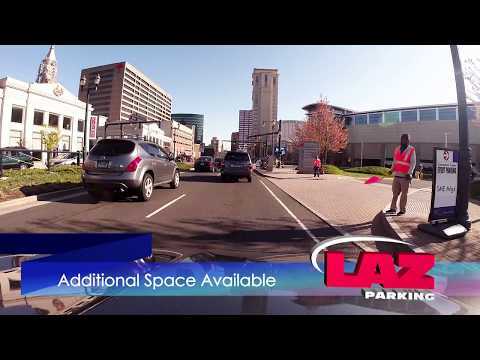 Client Objectives: Create a sales presentation about the benefits of using LAZ Parking services. Client Objectives: To create a promo that portrays the Fat Loss Coach as an advisor and health educator. Production Notes: 3D studio was designed to create various versions of the spot to run in rotation for marketing purposes. Client Objectives: Annual promo for use on cable, online and web. Production Notes: This production was created using a mix of footage from the live event mixed with the featured artist's promo videos, creating excitement about the upcoming event. 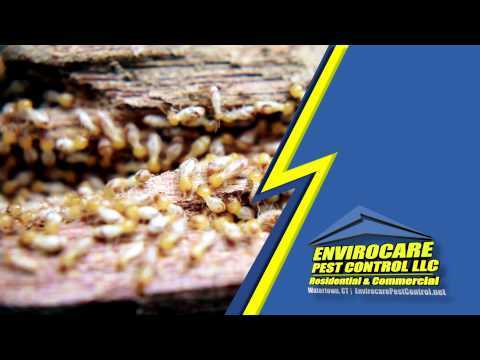 Client Objectives: Attract new customers with a high-impact, light-hearted promo on termite inspections. Production Notes: Combines 3d animation, animated logo design and a high-impact graphics package that can be filled for other types of services and offerings. 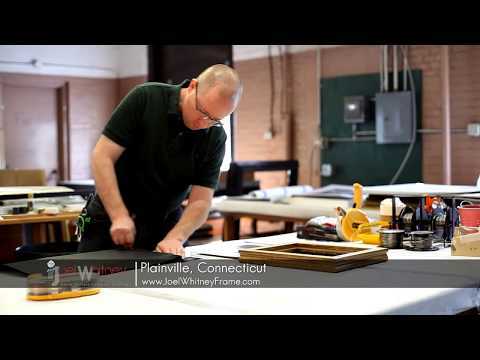 Client Objectives: Give audiences framing ideas to help inspire local viewers. Production Notes: 3D animated intro and motion graphics built from stills. Designed as a fillable promo graphics package. Done entirely in-studio, no videography. 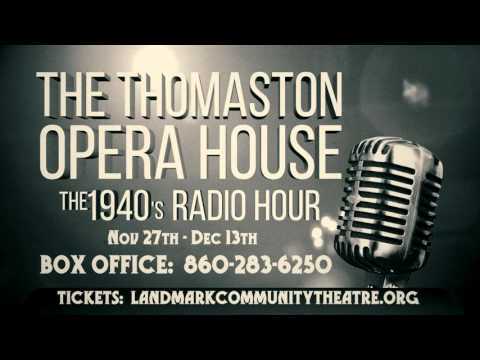 Client Objectives: Promote 1940's Radio Hour show on YouTube and Facebook to an elderly target audience. Production Notes: Editing style and graphics look very synonymous with show theme. 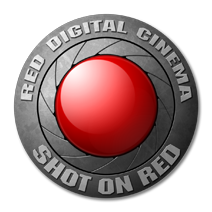 Good mix of vintage stock footage and footage shot with the cast during rehearsals. 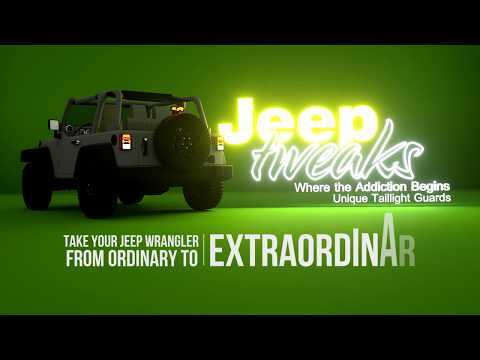 Production Notes: Creative commercial produced in the studio. 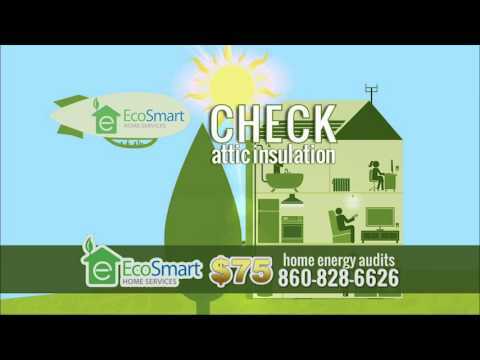 Client Objectives: Help promote Eco-Smart CT's In-home Energy Audit programs. Production Notes: Creative video production promotes the energy saving program by using 2D artwork, setting the stage for an attention-getting commercial.